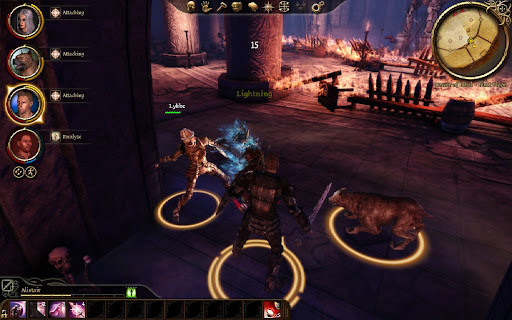 Dragon Age: Origins was released on November 3, 2009 for the PC and Xbox 360 in the United States with the PC version developed by Bioware Edmonton. In the beginning, the player is introduced to the fictional kingdom of Ferelden that is threatened by demonic forces known as the “Darkspawn.” They can adventure through the world either as a warrior, mage or rogue each with a race tied to them. There are a total of 6 origin stories ranging from a Human Nobel, to a Dwarf Commander. Right from the start, the picking and customizing the player’s character already determines the sort of story that will be presented. Even though all these character types go to the same location, their past will be influential on the reactions on the various characters the player may encounter. This encourages multiple play through to see the same story through different angles. 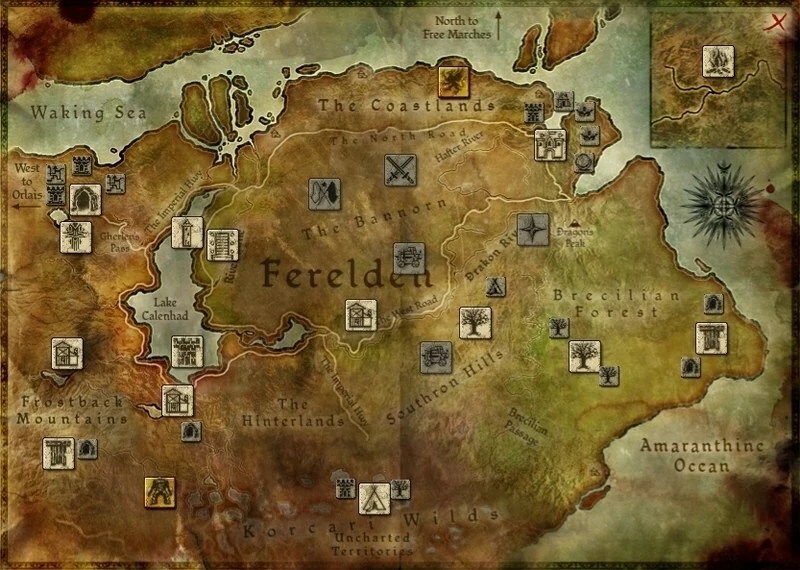 Ferelden is a colorful and mysterious kingdom that maybe familiar to other fantasy settings but have its own unique quirks. There are Chantries who worship the all powerful deity known as the “Maker”, Dwarves live in a caste system with bigger than life paragons, mages lives under the watchful eyes of the Templar and the elves are constantly shun with no land to call home. It is a kingdom rule predominantly by humans which each race attempting to mind their own business but because of the darkspawn, the status quo is no longer an option. Throughout the player’s journey, characters from other races and other kingdom join them on their quest to eradicate the darkspawn that are causing the Blight. As the player becomes the legendary Grey Wardens, warriors who can defeat the infamous archdemon, they will face obstacles against people who do not support them. The entire game is played in 3rd person perspective. On the PC, players can zoom the camera close behind the main character or far out bird’s eye view of their surroundings allowing some tactical planning. Spacebar can be used to pause the action allowing the player to check up on their character’s health, who is attacking what and what sort of special skills should be perform allowing micromanaging to occur. This is useful as certain dungeons in the game will have a hoard of enemies that attack the party at once and it can be difficult to see what is happening. Combat is fairly straight forward. Use the mouse to click on the target o approach it and attack it. 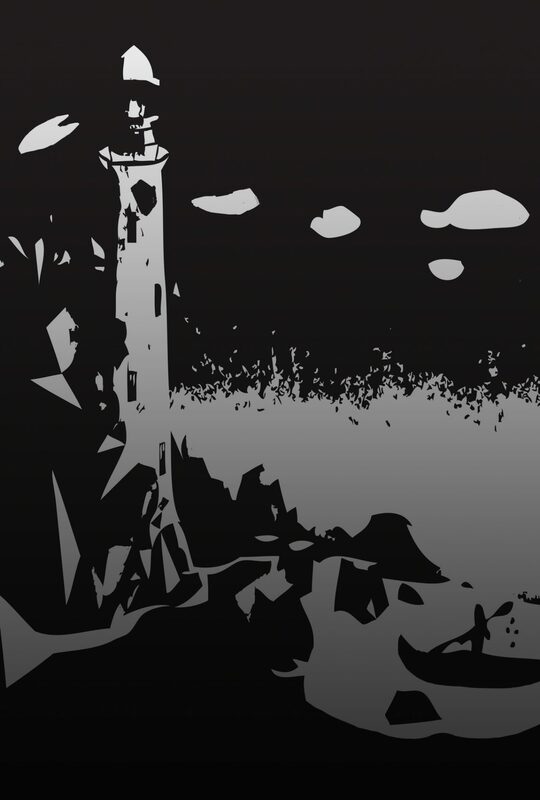 Clicking on the icons on the bottom left of the screen activates their spells or abilities using either stamina or mana. It is quite a fireworks display where all of the characters in your party use their special abilities. Along with a treasure trove of spells, skills and stances, there are a variety of monster types from giant spiders to walking trees. Of course there are dragons too! The battles can be challenging as they gang up on your party quite frequently. There is a lot of stop and go action where there is a period of time that the party needs to heal up. All the various stats for the characters are neatly organized in the Character, Skills and Stance Menus that can be easily switch between them with a push of a button. The tactical menu gives player full power on how the AI should control the remaining 3 characters. It is a robust system that can be extremely complicated but allows the ultimate micromanager full control. The inventory is limited to the number of types of items. It can be increased in sized however it is really small. There are tons of dungeons the player goes through to collect a variety of loot however their bag size is so small it requires a lot of managing what sort of items need to be carried. The only options to make room are to destroy the item or sell it. It would be nice to also include a drop option so the player can pick it up next time. The visuals of the game are average. Some of the environment looks really good from far away and dungeons have a greater sense of scale from a bird’s eye view. However, up close textures are blurry and some textures do not tile correctly making the object a little unnerving to looking. The character models are well detail but contain stiff animation making them look like puppets. There is an option to display blood splatter on your armor during and after battle but it does not look natural. Sound is above average. There are a ton of ambient sounds indicating hidden enemies or a breeze making the dungeon more than a creepy series of connected rooms. Dragon Age: Origins can be frustrating at some points but the story really draws you in wanting to see the fate of Ferelden. The character types and races are more than a cosmetic effect as it has a real impact on how the player starts off. It encourages multiple play throughs to view the world from a different perspective. Bioware have successfully crafted a story that is engaging and entertaining battles that will make you come back for more.